Complies with WHS 2015 Regulations for Workplaces and Remote Areas. Includes 2 additional modules; Burns and outdoor module, to suit the common injuries that occur on remote sites. 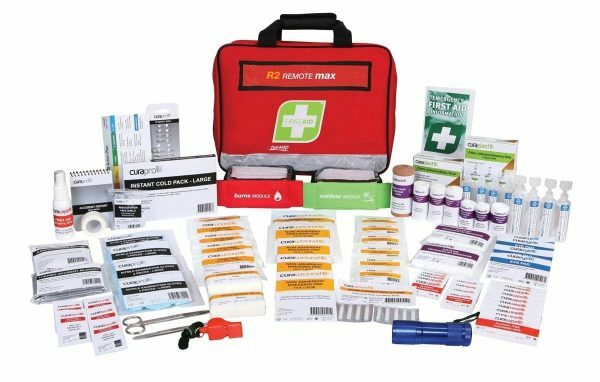 Portable case option available making it an ideal kit for builders and Tradesman who require a compliant first aid kit on site with them. Available in 3 case options to suit almost any application in the workplace.